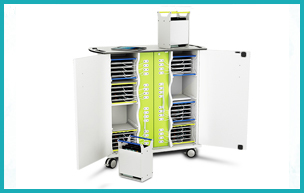 Classrooms, offices, museums and any back office mobile device setting. 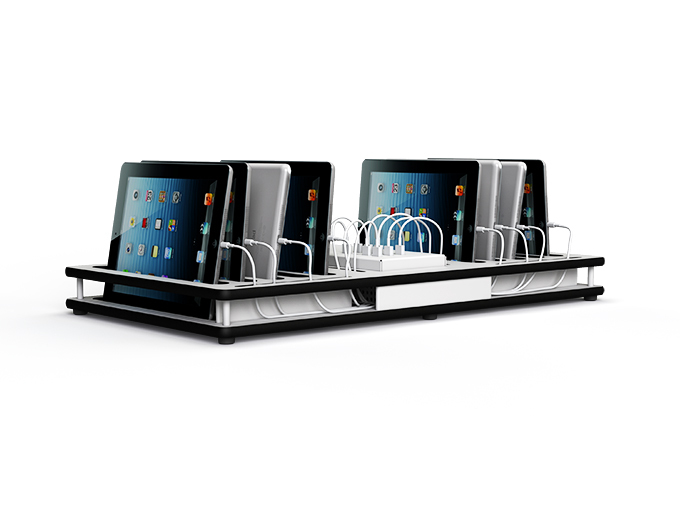 If you want easy access to your iPads, iPods and other small USB powered mobile devices these multi docks are ideal. 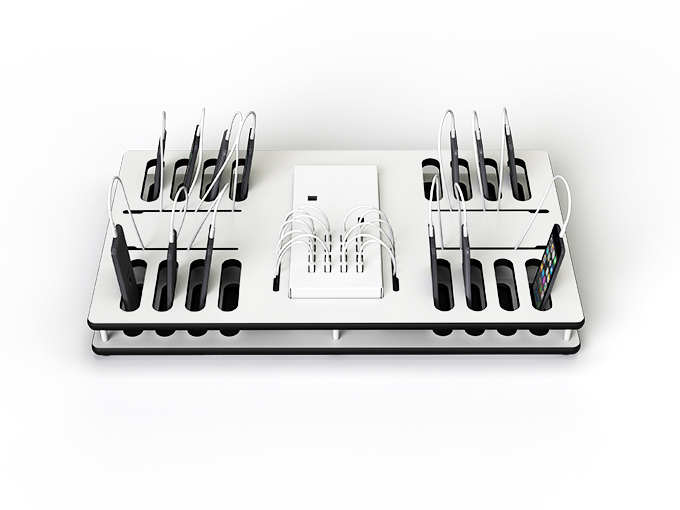 Slot your iPads, iPods and smart phones into the zioxi syncDeck with its easy access USB connectors and they’ll charge and sync while not in use. 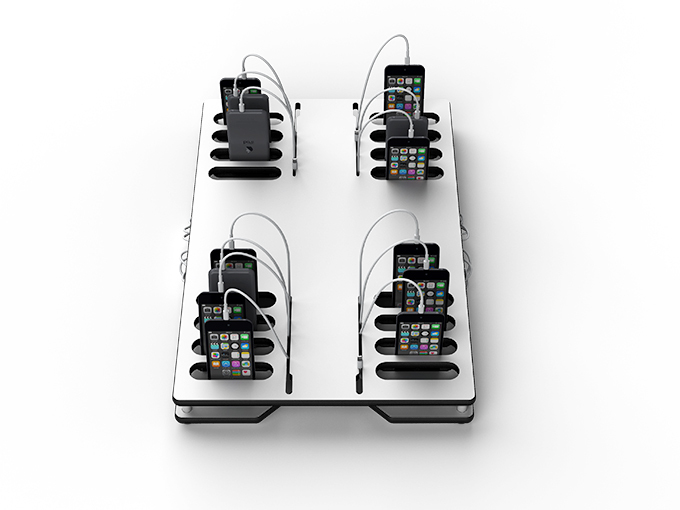 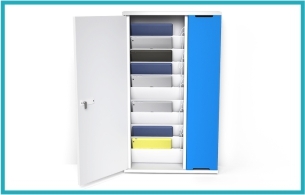 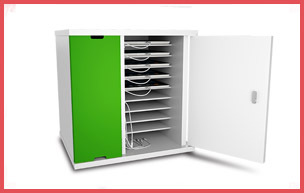 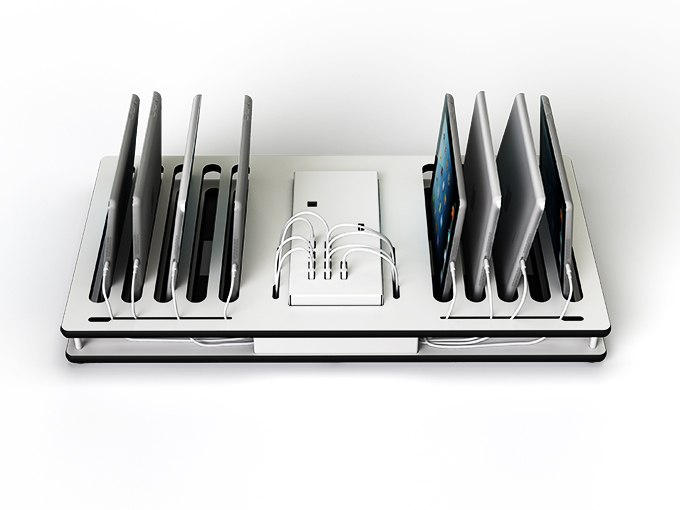 Available as a 10 bay iPad or 16 bay iPod / smartphone sync docks and as charge only powerDecks. 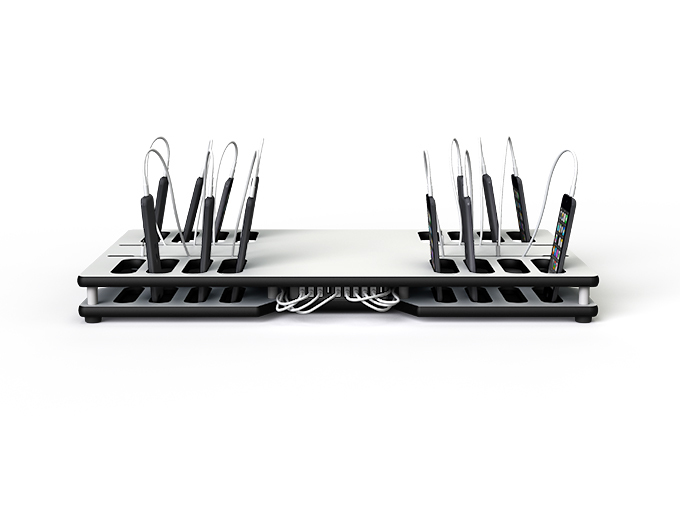 With integral power supply, intelligent Apple Certified USB electronics, hidden & captive cable management and a very robust construction syncDeck sits on work surfaces and table tops, in cupboards or on shelves and can be unplugged and used to carry devices around safely.